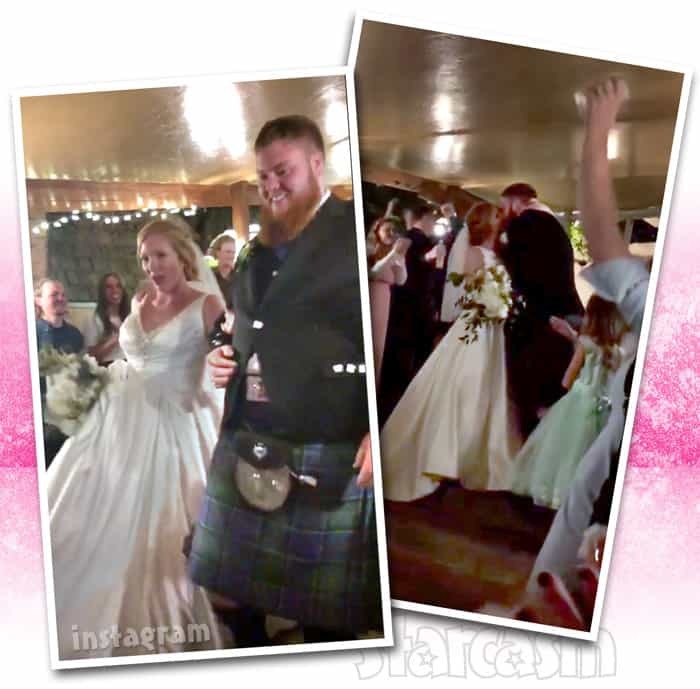 TLC’s Sister Wives family continues to grow as Christine and Kody’s Brown’s daughter Aspyn Brown married her fiance Mitch Thompson in a beautiful ceremony in Sandy, Utah on Sunday! 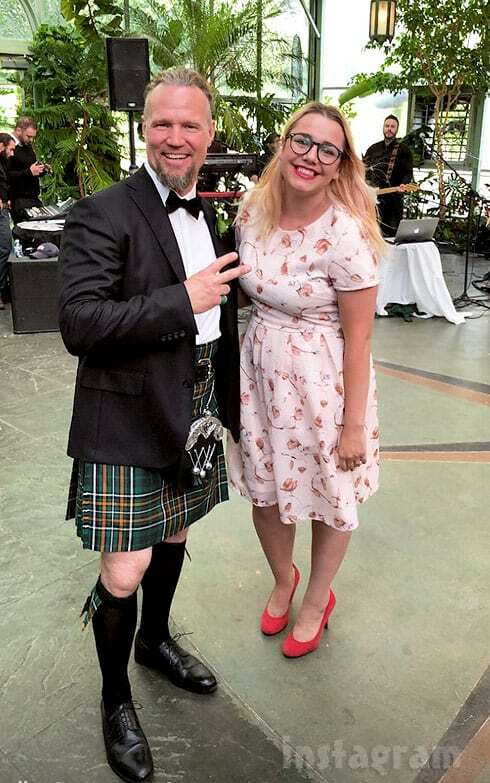 23-year-old Aspyn and her kilted beau Mitch tied the knot in front of 120 guests at the picaresque La Caille restaurant. The festivities ramped up for the reception, which was attended by a whopping 400 Aspyn- and Mitch-lovin’ peeps! All four of Aspyn’s moms wore hats handmade by Mitch’s mom. Unfortunately, I was not able to find a good photo of the hat-tastic sister wives brigade, so you will have to head over to People or TLC to see those photos as well as numerous others taken by wedding photographer Kali Poulsen. For their vows, the bride and groom wrote their own messages and did not exchange rings since they’ve already been wearing them for some time. 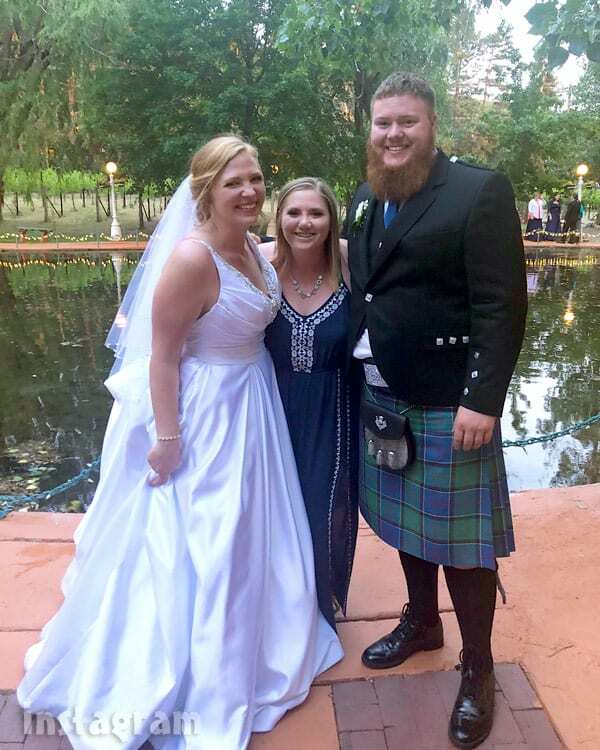 They also chose to have a handfasting ceremony, a Celtic tradition in which couples bind their hands together during the wedding to symbolize their connection and devotion to one another. 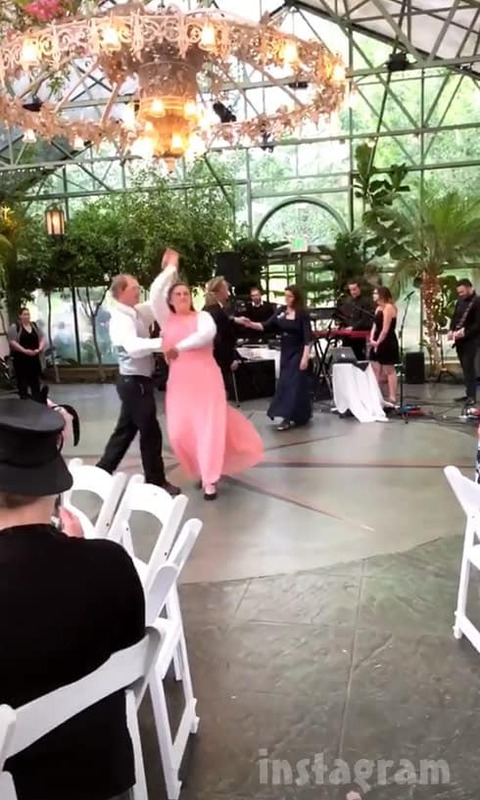 But, back to the wedding! Congratulations to Aspyn and Mitch! 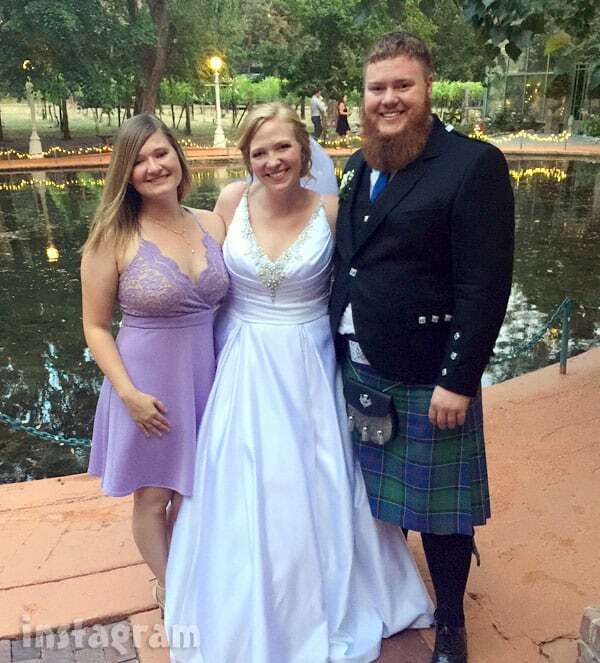 It looked like an wonderfully joyous occasion (especially Aspyn’s good-timin’ and good lookin’ gal pal crew! ), and I can’t wait to see it all when Sister Wives returns to TLC for an eighth season! When your outfit for the wedding weekend has a slight malfunction, you call on your LuLa friends and team mates to help you out. A HUGE thank you to @therealjessharmon and @lularoekimroylance for saving the day and hooking me up with this fabulous #LuLaRoeElegantDebbie super last minute! A million thank you's aren't enough! #LivingMyWhy #BecauseICan #BecauseOfLuLaRoe #LoveWhatIDo #LuLaRoeRetailer #LuLaRoeLasVegas #MyBestDays #ThatHatThough ??? 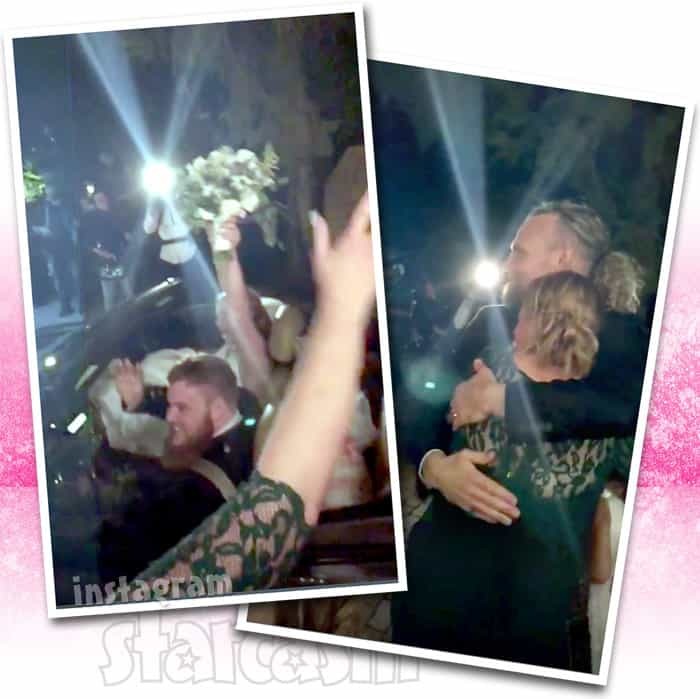 UPDATE Kelly Clarkson confirms wedding, shares beautiful photos!